These precious individual snowflakes have to learn the hard way that once you enter the real world of business, you cant let emotions be your guide. Kind of sad really that these kids today are so poorly prepared for failure. It goes back to this culture of anyone who shows up gets a trophy. danski and Motokitty like this. Good analysis of this on asphalt n rubber as well. Jumkie, GatorDuc, birdman and 1 others like this. Do you really think Kent is the first person in grand prix motorcycle racing to find himself in over his head due to poor prep? This scene has played out for decades in racing and has absolutely nothing to do with the 'culture of participation trophies'. There is a long list of talented riders who didn't have the mental fortitude to make it all the way, and again, it has nothing to do with being a snowflake. Once you get to a certain level in sports, it becomes about mental strength or lack thereof. Marco Melandri still remains a great example of what happens when the mental game is severely challenged. I don't recall anyone ever using a politically charged term such as snowflake to describe Melandri. Not being mentally tough enough is part of the attrition process. That obviously all occurred long before you and the rest of the rednecks voted for racist policies and hoped for a return to antebellum America underneath Donald Trump and racist attorney general Jeff Sessions while throwing out politically charged words. 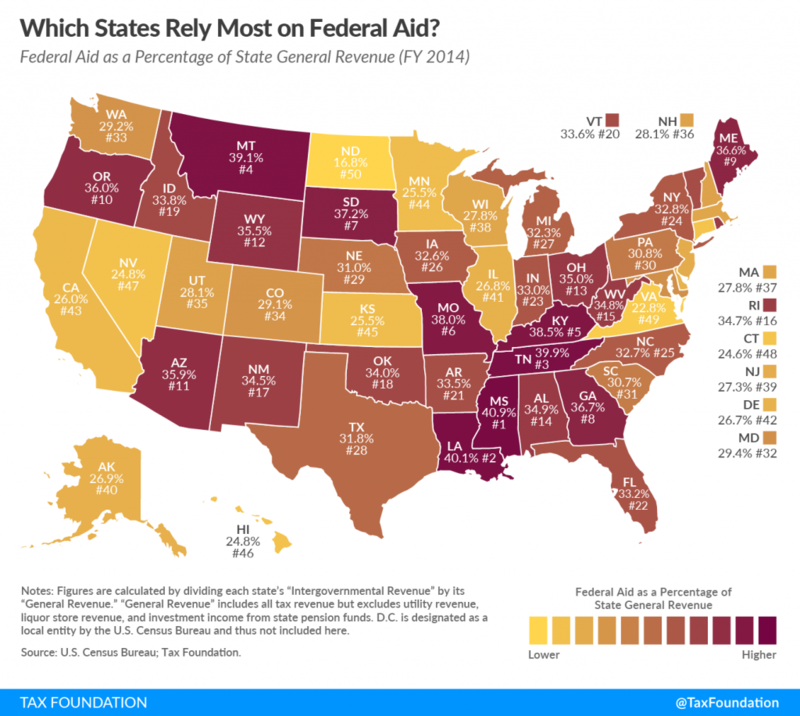 Oh and by the way since you like to present yourself as some real PULLING MYSELF UP BY MY BOOTSTRAPS kind of man who lives in a place where people take personal responsibility and the like, just remember, you live in a state that ranks third in the nation for states that receive the most Federal Aid. I hadn't really thought about it, but after considering him to have more integrity than most I haven't been reading David Emmett as much recently. Perhaps he has become just another hack as you say. Keshav, Blackie, Cool Blue and 1 others like this. Last edited by JohnnyKnockdown; May 2nd, 2017 at 06:57 AM.